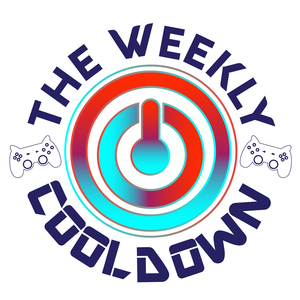 The Weekly Cooldown: Episode 2: eSports, Blue Zones, Definitely. In this week's episode, I sit down with David "Hauntze" Chen ( @Hauntze) of Electronic Gaming Federation and we talk about everything from the Kinect to eSports to Extra Life. Also...more sexual harassment? Hauntze and Kamijace re-hash the NeoGAF situation.